The first Windows Mixed Reality headsets are only a few weeks away from becoming available to the general public. Microsoft first announced its plans to enter the consumer VR space nearly a year ago, and today the company confirmed that its third-party hardware partners will begin offering these headsets for sale starting on October 17. That date is also the same day Microsoft plans to roll out the Windows 10 Fall Creators update for people who have Windows 10 already installed on their PCs. The free update will include a number of improvements for the OS, including a new version of the default Windows Photo app, adding support for accessing files on the cloud like you would on your local PC storage drive and more. 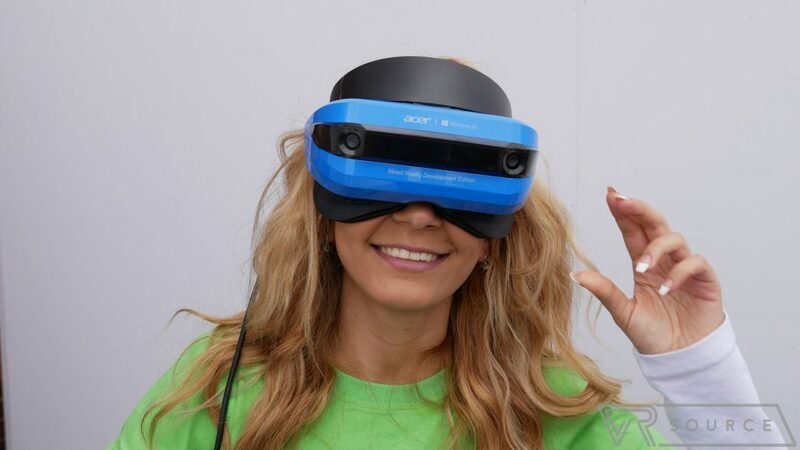 However, there will certainly be a ton of attention placed on the Windows Mixed Reality platform, which seeks to combine standard VR experiences with some augmented reality features as well. The headsets that are being released from Microsoft’s partners will all have motion tracking sensors inside, which will eliminate the need to have external sensors that are currently required for other PC-based VR headsets such as the HTC Vive and Oculus Rift. In addition to being able to run over 20,000 Windows 10 apps, the Windows Mixed Reality headsets will also be able to run SteamVR-based games and apps. While it’s currently unknown just which headsets will go on sale first on Oct. 17, we do know that Dell, HP, Acer and Lenovo all plan to release their products before the end of the year. Another partner, ASUS, will release it its own Windows Mixed Reality headset sometime in the spring of 2018. Microsoft says that stand alone headsets will be priced as low as $299, which will make them cheaper to buy than the Vive or Rift, and even the PlayStation VR headset. 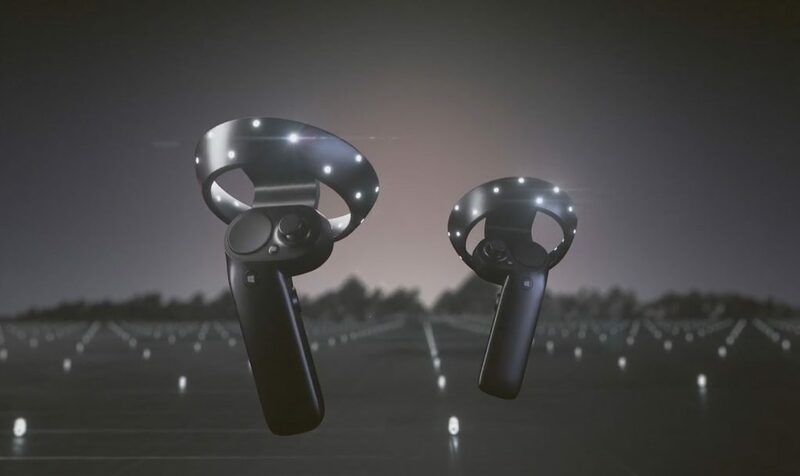 Some companies will bundle their headsets with two motion controllers designed for the platform. While all of the hardware partners have some freedom to design their headsets on their own, the motion controllers will all be based on the same design created by Microsoft. Microsoft also plans to label new computers that work with the headsets as either Windows Mixed Reality PCs or Windows Mixed Reality Ultra PCs. The regular PCs will have integrated graphics chips and can run apps on the headsets at up to 60 frames per second. The computers labeled as Ultra PCs will be more powerful; they will have discreet graphics cards and can run apps at up to 90 frames per second on those headsets.